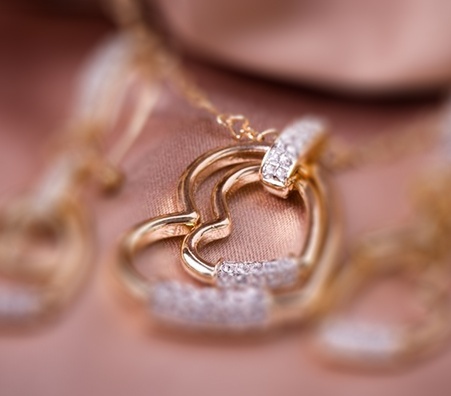 When you have broken or wanted gold jewelry, your mind should immediately think of how you can get a remarkable amount of cash for gold! This is where Luriya comes in. With our years of experience and exceptional customer service, we have been offering cash for gold New York to California! We understand that not all of our customers will be able to make it to our location due to inclement weather, time constraints, and you can’t forget distance if you do not live in New York City! This is where our mail away kit comes in! Just fill out a simple form and we will send you a prepaid shipping label which you may use on an envelope containing your gold. We will notify you when we receive it and, 24 – 48 hours later, will give you an offer which you may choose to accept or reject. It’s that simple! Act Now if You Want Cash for Gold NYC! Gold prices are on the rise, but there’s no telling how long it will last. Although they appear to be going up, the trend is unpredictable at best. So how can you use it to your advantage? Simple – the sooner you act, the sooner you get cash for gold NYC or anywhere else! It’s very hard to find a company that will pay you a fair amount for your gold, so Luriya makes it easy! 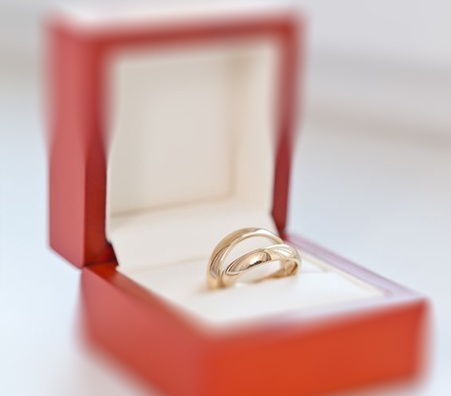 We pay up to 99% of the market price for your gold jewelry – that’s a lot more than the competition! Act now and get the cash you deserve! Get Cash for Gold NY, Cash for Gold Rochester NY, Cash for Gold Albany NY, or Anywhere Else NY! 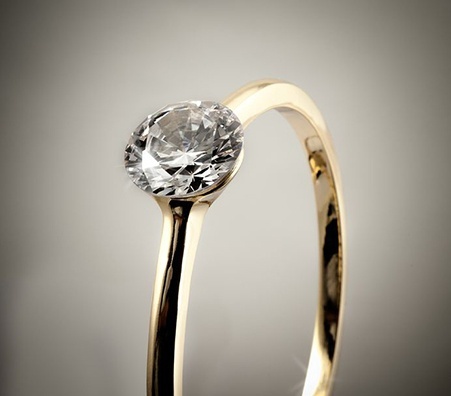 Whether you want cash for gold Rochester NY or if you want cash for gold Albany NY, you should immediately think of Luriya – the top gold buyer in New York City’s Diamond District! 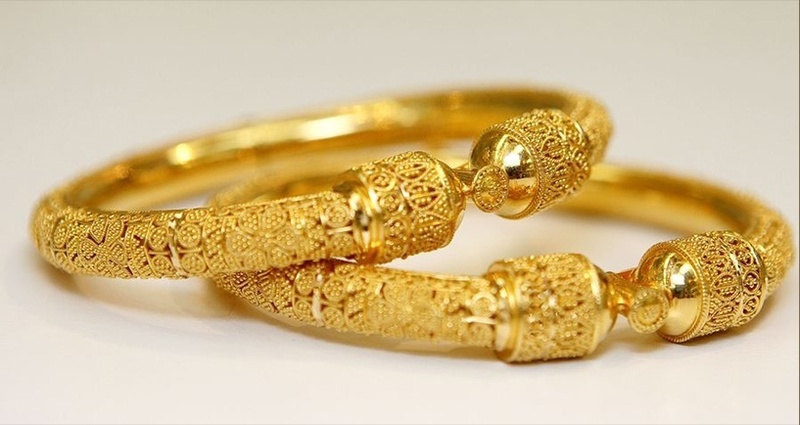 Luriya pays up to 99% of the market price for gold jewelry – be it broken or dirty. Other dealers, such as pawn shops or jewelry shops, may pay much less simply because their clients are not as well aware of the trade as Luriya’s are. We offer free educational guides that benefit our clients and help them get the cash they deserve! We also offer a mail away kit, so whether you want cash for gold Rochester NY, cash for gold, or simply cash for gold NY, we can help! A free appraisal and consultation; just fill out the form to schedule a meeting and that’s it! A mail away kit that is prepaid and insured to make selling your gold easy and convenient. Generations of expertise, free guides, free appraisals and consultations, a mail away kit, and a great cash payout, these are just some of the qualities that make Luriya what it is. All you have to lose are your debts! 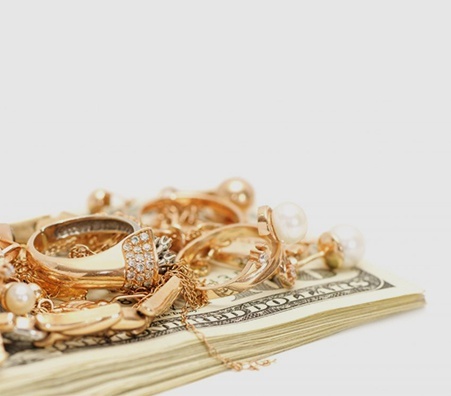 Bring your broken or unwanted jewelry to our New York cash for gold location in the Diamond District and begin to reap the benefits!